Lois Margaret Nora, MD, JD, MBA is Professor of Neurology, President Emeritus, and Dean of Medicine Emeritus at Northeast Ohio Medical University. Passionate about enhancing health professionals’ education in order to improve the care of patients and the overall health of our communities, Dr. Nora’s career is notable for community engagement and organisational transformation achieved by fostering high performing teams, building consensus and seeking diverse stakeholder engagement. Dr. Nora was a 2018 Fellow in the Advanced Leadership Initiative at Harvard University where her work focused on accreditation as a lever for positive change in education and as a mechanism for schools to demonstrate both program quality and a commitment to continuous quality improvement. From 2012-18, Dr. Nora served as President and Chief Executive Officer of the American Board of Medical Specialties. Her past service includes President and Dean of Medicine at Northeast Ohio Medical University; Interim President and Dean of Geisinger Commonwealth Medical College; Associate Dean of Academic Affairs and Administration, and Professor of Neurology at the University of Kentucky College of Medicine. Dr. Nora served on the Liaison Committee on Medical Education, including a term as co-chair, and has participated in numerous LCME site visits as both Chair and Team Member. 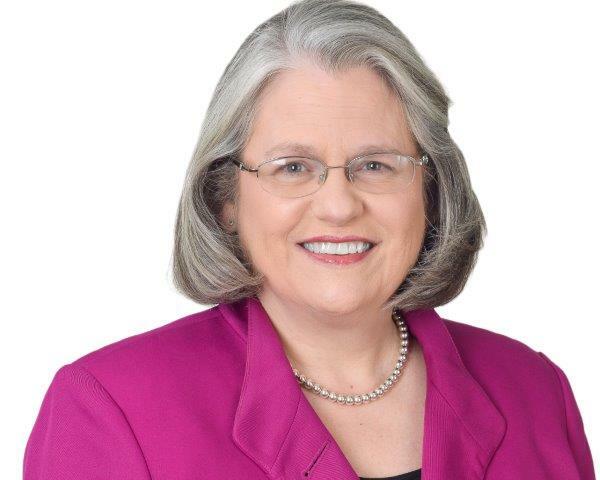 Over her career, she has been engaged in multiple institutional and program accreditation efforts, including those with the Higher Learning Commission, Middle States Commission on Higher Education, Southern Association of Schools and Colleges, and the Accreditation Council for Pharmacy Education. Dr. Nora’s scholarly work focuses on issues in professional self-regulation and medical education, particularly the student environment and gender issues. Dr. Nora currently serves on the Steering Committee of the National Academy of Medicine’s Action Collaborative on Clinician Well-being and Resilience, the US HRSA Council on Graduate Medical Education (Chair), the Advisory Board of the National Center for Interprofessional Education and Practice, and the Board of Visitors of the University of Mississippi School of Pharmacy. Other service has included the Presidency of the American Association of Neuromuscular and Electrodiagnostic Medicine, Board of Directors of the Association of American Medical Colleges and trustee of the Margaret Clark Morgan Foundation. Her honours include the American Medical Women’s Association President’s Recognition Award, the Association of Medical Colleges Group on Educational Affairs Merrel Flair Award in Medical Education, the New Horizons Award from the Liaison Committee on Medical Education and the Phillips Medal of Public Service from the Ohio University College of Osteopathic Medicine, and four honorary degrees. A lifelong student of leadership, she acknowledges with gratitude the important role that participation in the Kellogg National Leadership Program, American Council on Education Fellowship, and the Executive Leadership in Academic Medicine Program has played in her professional and personal development. Dr. Nora received her medical degree from Rush Medical College, a law degree and certificate in clinical medical ethics from the University of Chicago and a Master of Business Administration from the University of Kentucky.